A sheik from the United Arab Emirates who has asked for a super bus to take him from Dubai to neighboring Abu Dhabi in under 30 minutes. 49ft long, 8ft wide, and 5.5ft high, and is made pf lightweight materials including aluminum, carbon fiber, fiberglass, and polycarbonate. 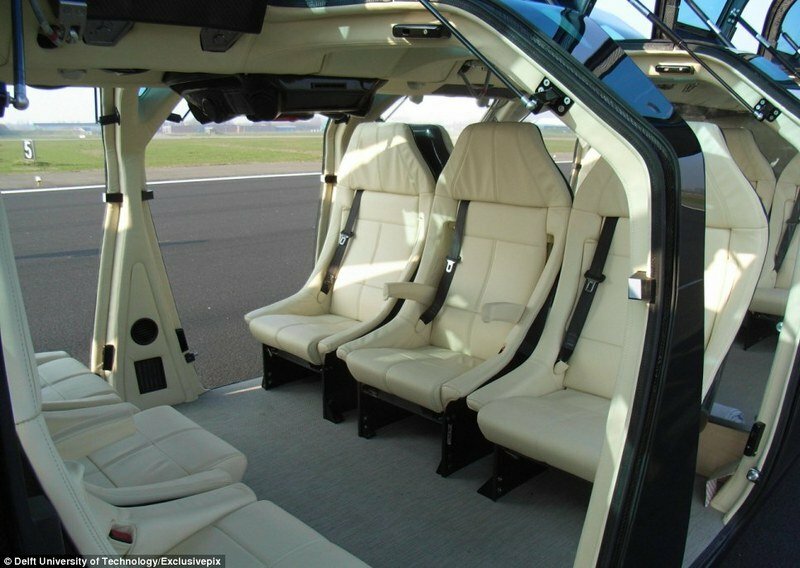 It offers interior room for 23 passengers and can hit an impressive top speed of 155 mph. Too much money, not enough ways to spend it? Almost looks like a stretched land speed record car with a bunch of seats added in the middle. Take it to the salt flats! Looks stupid lol for £7million I could probably make something better. EDIT: I just noticed the headlights. Are they from a Koenigjfhaosdfiaghuishfvuijhoihzuihoerwtgpg CCX? They do look like it. Let's see how it looks when I Tbone it. I'm curious if they even sold one of this bus. I think it was built to order for just the one guy with to much money. A: how long does it take to hit 155? B: how does this pig with 23 people in it, at 155mph take to stop!? 23 people weigh less than some pickup loads with a trailer. 23x200 = 2300lbs. At 155MPH.... I'd say to long to matter anyways. By the time you realize you need to slam the breaks, you gonna die.